Aldelo POS Pro is the ideal point of sale and store management solution to help simplify operations for all table service restaurants, quick service restaurants and bars. It is a super simple to use, feature rich and cost effective solution without the need for prior computer experience. Aldelo POS Pro takes care of point of sale activities, reservation and waiting list, guest and manager paging, customer tracking, gift card management, house account charges, delivery order routing and tracking, table service and quick service order entry, cashier payment handling, financial accountability, staff communications, and much more all included and ready for action out of the box. 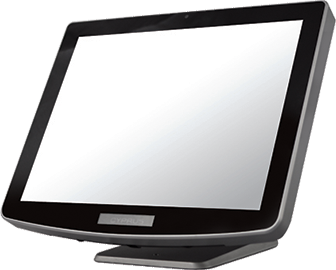 Aldelo POS Pro gives restaurateurs complete management control at their fingertip. Management features such as inventory and recipe tracking; labor and scheduling control; extensive reports; and much more are all standard features and easily accessible with just a click away. Restaurateurs also gain insight into store operations effortlessly with dozens of extensive reports. 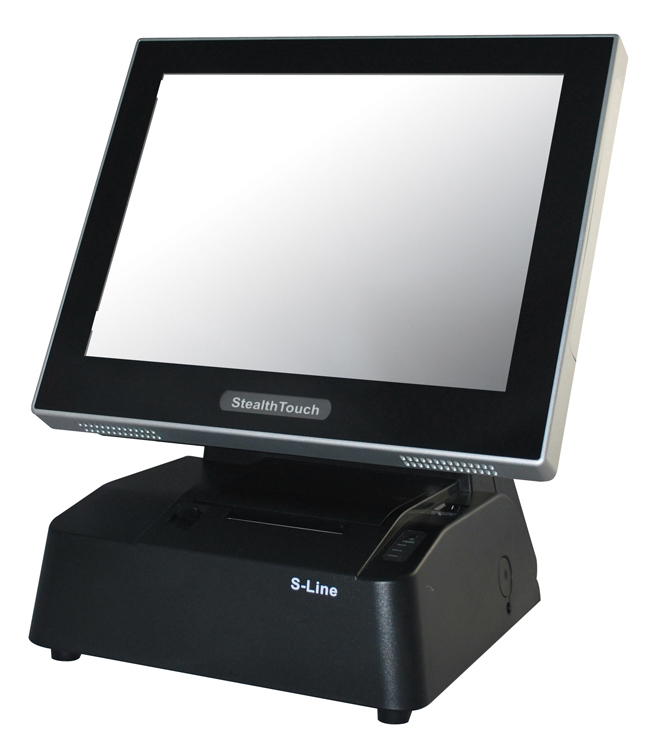 With over 100,000 worldwide applications AFR remains one of the most recognized and tested POS solutions. 24/7 support is available as well regular updates incorporating the latest in payment processing technology such as EMV. AFR is compatible with a wide variety of hardware.